Home›Reviews›Slash: Myles Kennedy and the Conspirators Strike Back... Living the Dream! Living the Dream is the latest release from Slash, once again teaming him up with Myles Kennedy and the Conspirators. Saul “Slash” Hudson needs no introduction. Millions around the globe know him for being the classic lead guitarist of Guns N Roses in that band’s heyday. But even after parting ways with Axl Rose and company, everyone’s favorite top hat-clad guitarist hasn’t been resting. 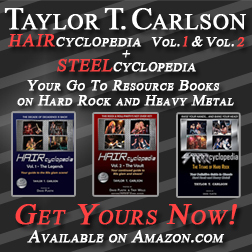 He’s put out several new releases with Myles Kennedy and the Conspirators backing him, with that group also featuring second guitarist Frank Sidoris, bassist Todd Kerns, and drummer Brent Fitz. Needless to say, Slash has been in good company, with he and the Conspirators having great musical chemistry. 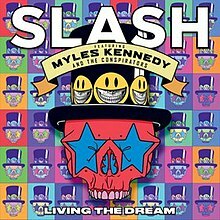 Living the Dream is the fourth studio solo album from Slash (not including the Slash’s Snakepit records from the 1990s) and the third with Myles Kennedy and the Conspirators as his band for the entirety of the release (his first true solo release from 2010 featured a revolving-door guest band lineup). Does lightning strike yet again for Slash on his latest solo album? I’m constantly impressed with the chemistry between Slash and his backing band; it seems like they get tighter with each passing album release. Living in Las Vegas where 3/5 of this band lives, I’ve had the luxury of seeing many of these guys on stages around town, and can truly attest to them being the real deal. Slash is still a mastermind behind his axe, and Alter Bridge vocalist Myles Kennedy proves to be the perfect voice to bring it altogether. I personally am happy to see Slash didn’t just go out and hire an Axl Rose impersonator and try to relive the old days. Here, once more, he’s created something uniquely his own, yet modern and distinctive from his work in the past. There’s a reason he’s still headlining festivals and arenas around the globe while many of his past contemporaries are relegated to shows on the small stage. 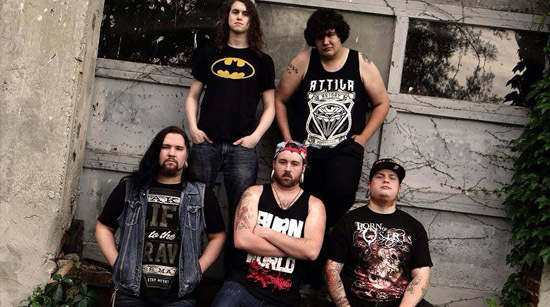 It’s a diverse record, and definitely won’t disappoint. The first few tracks are the hard and heavy modern-infused rock you’ve come to expect from this incarnation of Slash’s band, and I mean that in the best of ways. But for this fan, the biggest strength of the album is when the band tries to diversify musically, the strongest cut being “Lost Inside the Girl,” a fantastic gloomy and melodic modern rocker which ranks amongst Slash’s best work. Just when you think the album seems predictable, it throws a few unexpected twists and turns your way! “The One You Loved is Gone” is a great rock ballad, and things end on a strong note with closing anthem “Boulevard of Broken Hearts.” Did I mention everything in between is just as impressive? It’s great to see Slash doing what he does best again. United with Myles Kennedy, Frank Sidoris, Todd Kerns, and Brent Fitz, he’s got a great band, a great sound, and plays as good as he ever has without overreliance on nostalgia. It’s one of the best rock releases of 2018, and long-time fans of Saul Hudson are bound to be impressed with what they hear here. Very highly recommended! 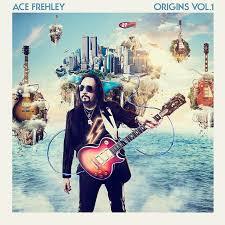 Ace Frehley - The Spaceman Returns with Origins Vol. 1! 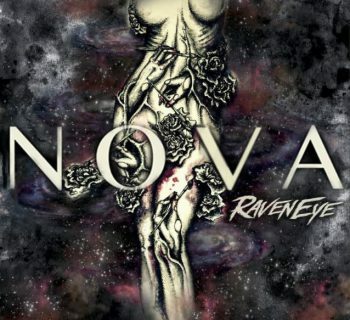 RavenEye - Nova is the first full length release from these rising rock stars!